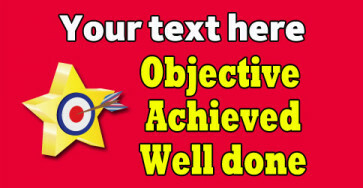 Personalised Marking Stickers | Objective Achieved School Stickers. Free Delivery. 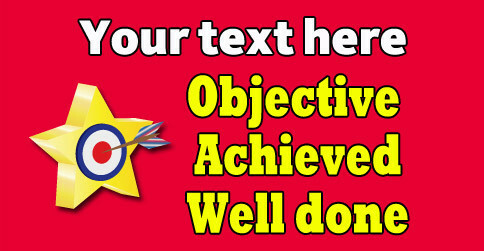 Customise this Objective Achieved marking and reward sticker with your personal message. Perfect for teachers looking for a fun way of adding a personal touch to their marking or praise comments.